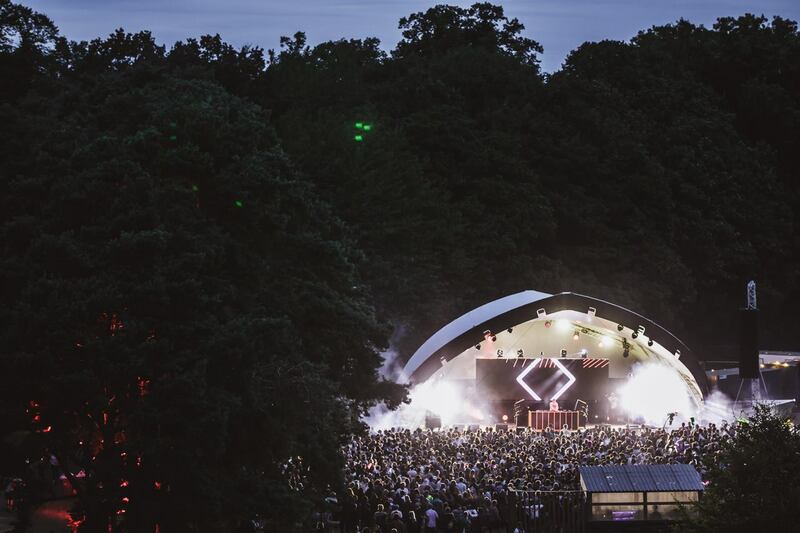 The festival will also include Richie Hawtin’s first performance in the Scottish capital in 18 years. Taking place at Royal Highland Centre on the 20th April, Terminal V has become one of the leading promoters in the country. Following a hugely successful Halloween party, the first phase of the line up promises one of their biggest events to date. Spread across two stages, the warehouse venue will be headlined by Patrick Topping and Mella Dee whilst the techno heavyweights Richie Hawtin, Chris Liebing, Helena Hauff and Nastia take control of the main arena. There are many more names and details to come over the next few months.